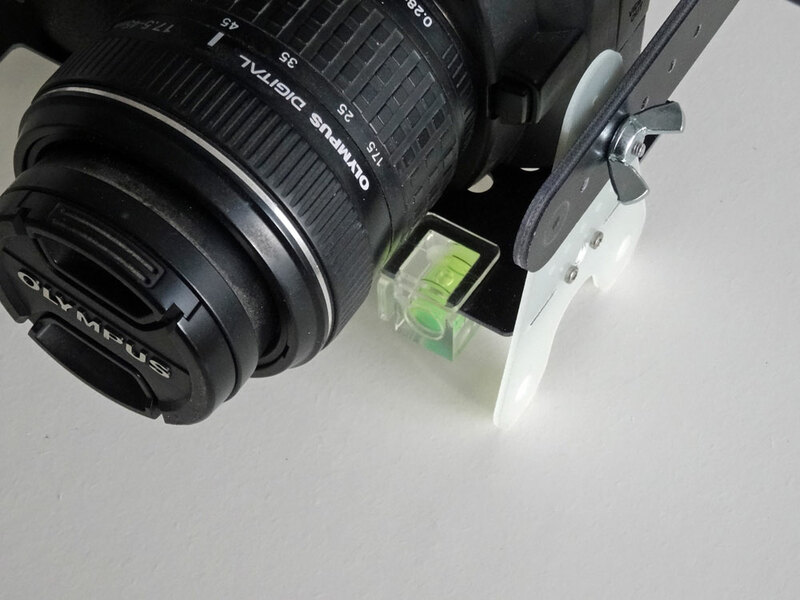 An easy to use telescopic mast system for compact cameras with WiFi. If your compact digital camera doesn't have WiFi, control and video downlink can be done in different ways, depending on the camera you would like to use with the PhotoMop+. As there are many different cameras please ask us to know what the options are. Reach: 6,35 m (21 ft)	closed length: 1,58 m	weight: 1,4 kg. Weight for the empty rig: 190 grammes.